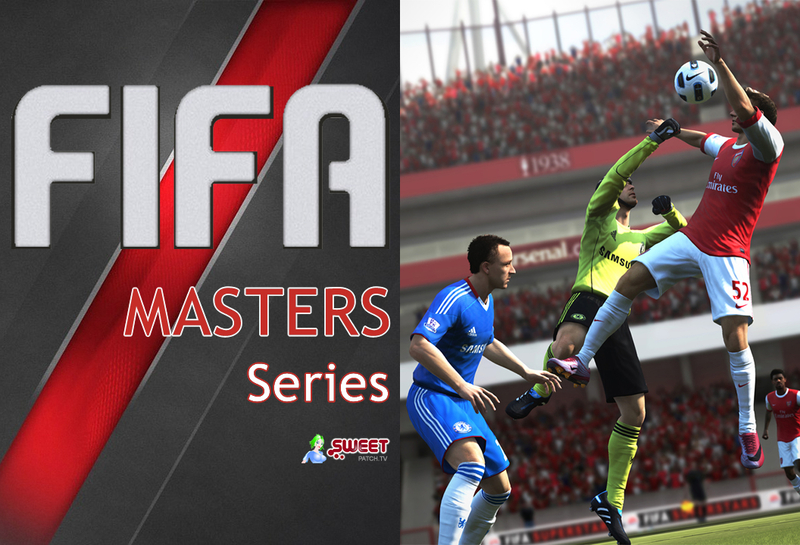 This is your last chance to sign up for the 2nd FMS Online Tournament on Wednesday 26th June. 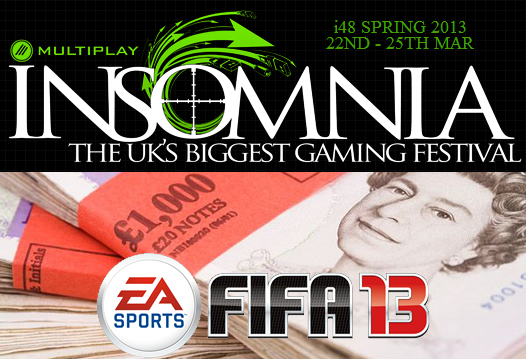 Get signed up now to ensure you get a spot and try to win your free entry to insomnia49 and some Mad Catz goodies plus earn your FMS Points! This month’s tournament will present the FMS Points (described below) to Top 32 players plus the Winner will earn themselves a TUP ticket to insomnia49 courtesy of Multiplay (worth £55) and prizes from Mad Catz to be announced asap.